Oh! To have and to hold. Nay, to indulge! 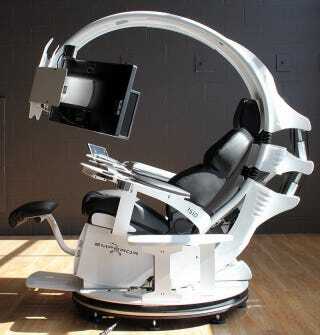 I have dreamed of having my own workstation/gamestation/entertainment-center setup, but THIS is . . well . . . something to dream of.